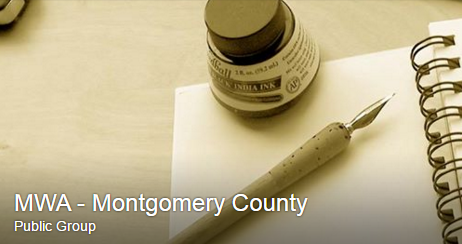 Community – MWA – Montgomery Co.
Building a community for writers is one of the main reasons this group exists, and what better way than to join YOU in the places where you’re already sharing ideas and experiences. Wrote a Website? Why not talk to one of our board members and list it here? 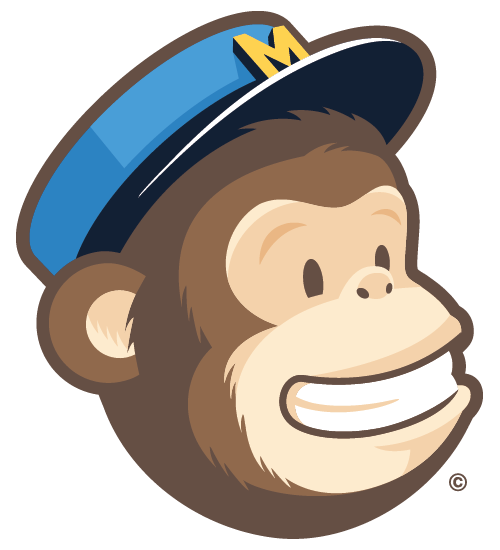 Giddy about Google Plus? Add our community to your circles. Fanatic about Facebook? Find us there. Tweaked about Twitter? Use the hashtag #MWAWriter so we can follow your tweets.